Great to have found this forum with all the expertise and skills on hand. ironhead's a great motor, you keepin it standard or makin any changes to it? gonna put elec ign? stock carb? Welcome. What year sporty are you doing up? be keen to compare notes. cheers. I am looking for anything after '78 as it will have left shift instead of right or crossover. Will try to keep it as standard as possible but electronic ignition will be on the list. I guess my next post will be in the "parts wanted" forum :-) BTW I'll appreciate any tips on where to find a suitable engine block. Sporty engines seem to be thin on the ground but complete bikes aree cheap. I've an 84 that's nearly finished. Should be on teh road in teh next couple of weeks. Trademe listing 356934226 I know a bit about this mtr. Welcome aboard John, Always good to have another like minded Wellingtonian on board. would that be an ok price? Hey John, nothing wrong with changing on the right side. 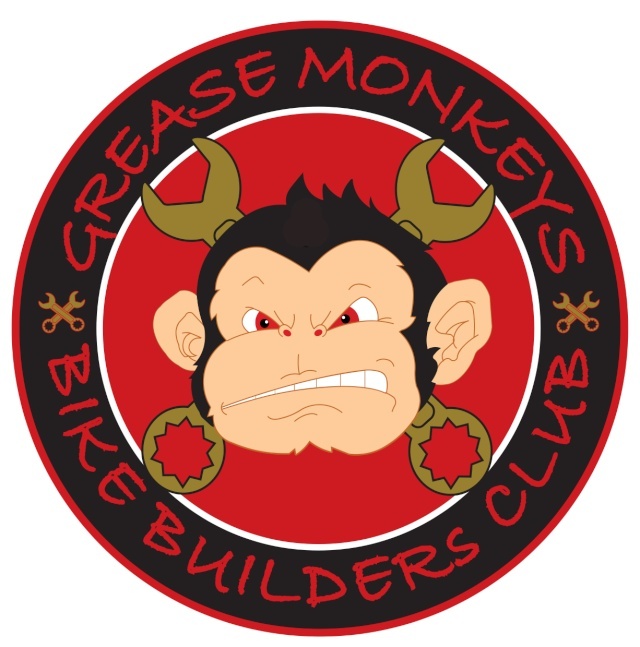 Its usally easier, cheaper and quicker to get a complete bike than trying to build one out of parts. Irish Jon's evo being a case in point. You mean the bottomless money box?